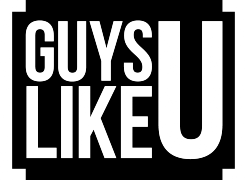 GuysLikeU’s Christian Guiltenane pays tribute to Big Brother for its sterling work at representing ‘the gays’ and casts his eye over this series’ spectacular selection of hunky beauties. People may mock TV juggernaut Big Brother and dismiss it as trash TV, but I reckon it is still something of a social experiment. Regardless of whether contestants are merely wannabes seeking fame, is it not super fascinating to watch people of all ages and from all walks of life trying to survive six weeks in each other’s close company without killing each other? Of course it. It’s totally captivating. But one impressive fact people seem to easily forget about Big Brother is that it has never shied away from ensuring the LGBT community has been part of its mix. In fact of all shows on the telly, it is probably the one that has pushed boundaries most without anyone ever really noticing. The first series back in 2000 saw lesbian nun Anna Nolan come second at a time when LGBT representation was nowhere near as varied and as accepted as it is now. Then a year later, gay trolley dolly Brian Dowling scooped series two and three years after that trans woman Nadia was voted BB winner – long before it was popular to talk about trans issues. But over the course of its 16 year life, the mighty BB has offered up mainstream audiences its fair share of colourful LGBT stars without ever tokenising them, making this, in my eyes, the most groundbreaking LGBT-friendly shows on TV! But this year, BB producers have surpassed themselves, by giving us not just one or two gays but FOUR! Count ‘em, FOUR! Oh, Endemol, you really are spoiling us. In fact I don’t think I can remember a series in which there has been such a varied selection of gay men and it’s brilliant, because they don’t all fit the gay TV stereotype we have got so used to. 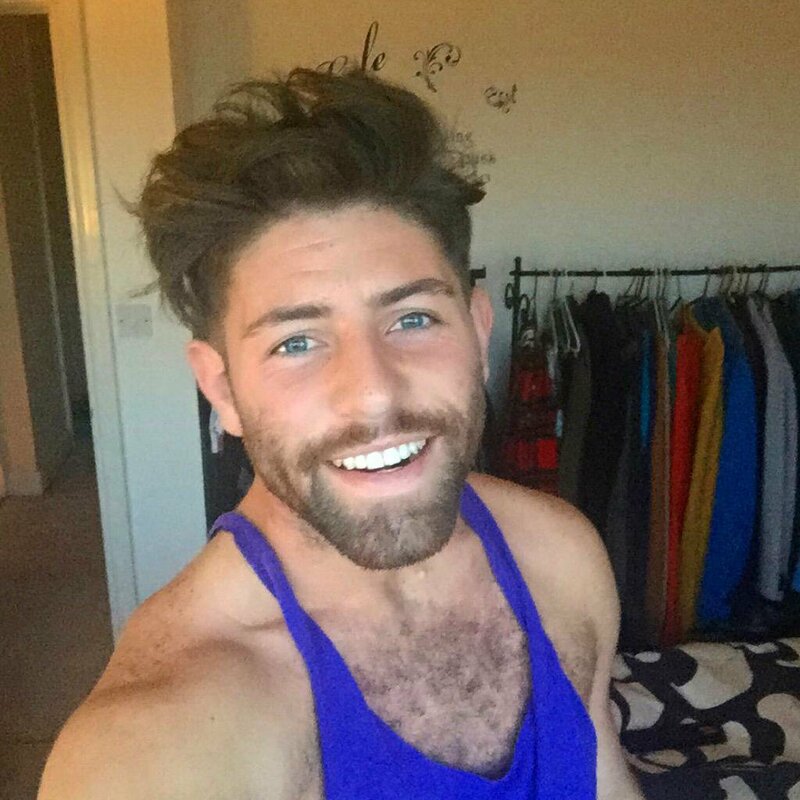 In fact, Andy, Sam, Hughie and Ryan are what you could describe as a pretty broad cross section of gay man. You have ‘brainy’ Andy, the well-read news reporter, you have ‘sceney’ Sam, the cool guy who knows what’s what, ‘naïve’ Hughie, the young Irish traveller who looks at life through optimistic eyes and then ‘gobby’ Ryan, who’s wonderfully camp and loud but ultimately rather loveable. All we’re missing is a depressive, a fetishist and bear! Oh well, I guess we have enough to be going on with for now. What I’ve enjoyed most about this series has been the ever so sweet relationship that has developed between Hughie and Ryan. On paper they were pretty much opposites. Ryan was all ‘ME! ME! ME!’, while loveable Irish Hughie was a lot more laid back and took things as they came. But, over time – and probably thanks to their shared love of fake tanning – the smitten pair gradually fell for each other and became BB’s first proper house boyfriends ever. Not once have producers shied away from showing their romance blossom. We got a front seat view when they shared their first awkward kiss in the Other House. We were right there as they experienced their first silly spat. And we ‘aaaahed’ when they felt embarrassed and questioned whether or not they should continue their relationship so openly in the house after their frisky ‘under the duvet’ moment. It was such a really joy to watch two, awkward young guys trying to get their heads around falling for each other! But what makes this joyous union all the more special is that it’s probably the first time a gay relationship has developed in the house in such an organic and cute way. Previously, when gays have been in the house, they’ve tended to be so different that they have not fancied each other and so nothing has developed. So this year, with much more variety, it was inevitable to see such a beautiful relationship grow. And then there’s Andy. Dashingly handsome and quietly intelligent, he is a man who has most definitely divided the house. The poor fella has been described as a snake and a manipulator and has really managed to rub people up the wrong way, but I think that’s because the younger guys aren’t sure what to make of a man who has such intellect. Nevertheless, I have a bit of a soft spot for him! For one, he has dreamy hair, but I actually like the fact that we have been introduced to an articulate, worldly-wise young man who has strong opinions and isn’t scared to share them. He’s not a blueprint TV gay (brash, loud, ridiculous!) and that is so refreshing to watch. Being that bit older too (he’s the grand old age of 33, if you please! ), he is someone who doesn’t have to try to impress anyone and comes across with a cool, knowing confidence that comes with having lived a life. Andy seems pretty sorted. He has a successful career, a devoted fiance and a strong grip and understanding of life. But just this week, we finally caught a glimpse of the fun side of Andy when he let his hair down and partied the night away with his housemates. And don’t get us started on him explaining how Brightonians speak, it was too funny! Gosh, if I were a teen gay, I think I’d want to grow up to be Andy! He’s just got it, hasn’t he? Sam, on the other hand, is something of a mystery to me, mainly because he hasn’t really had that much screen time. However, according to anyone who’s been in the house with him, he is a joy and a lovely guy to be with. So I guess we’re not seeing his full story, which is a shame because from what we have caught of him, he would appear to be that sturdy, handsome man-about-Blackpool type of guy. The kind of which has a large circle of gay and straight friends and who is self assured and sorted. Again, another aspirational kind of gay guy that we rarely see on our telly boxes. This series of Big Brother is nearly over and we’re gutted as we’ve really enjoyed ALL the characters this time round. In fact, this has felt like classic old skool Big Brother and is up there with those classic series from yesteryear that featured the likes of Michelle Bass, Nicki Grahame and Jade Goody. We suddenly can’t wait for next year’s series. But of course, first of all we have Celebrity Big Brother to look forward to…..
Next ArticleOMG! You'll never guess what Breakfast Ben Thompson has been hiding under his stuffy suit!